Hong Kong is a gorgeous city with an insane amount of character. Every street, view, and meal are more Instagram-worthy than the last, but here are my 8 favorite spots to share on the ‘gram. I like Big Buddha and I cannot lie. _ Today was incredible! The weather wasn’t too hot, I got to visit the Big Buddha on Lantau Island and hiked The Peak. Dinner at @yardbird and drinks at @lcbhk. I’m a happy girl. Thanks, @aircanada. Milk tea with a side of people watching. 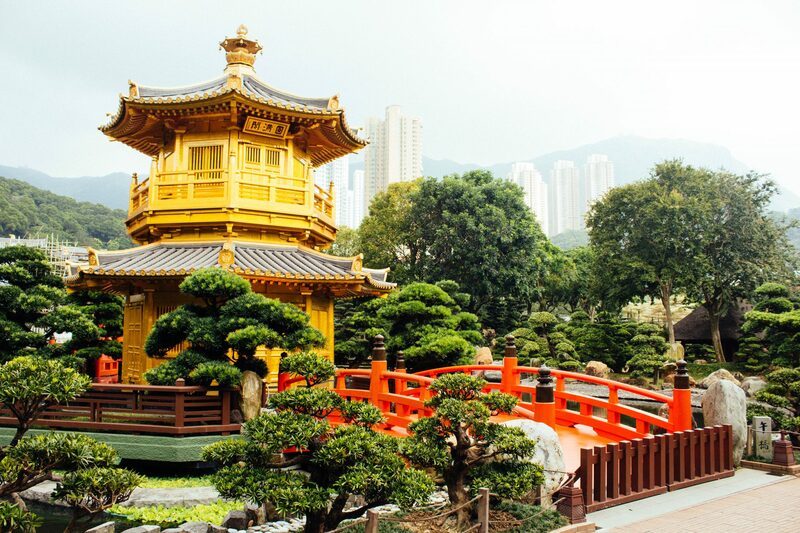 ☕️ ___ Hong Kong style milk tea is made from black tea and either evaporated or condensed milk. You would typically order it as a part of your lunch. It’s slightly sweet and deliciously refreshing. Getting ship done on my last full day in Hong Kong. No [pier] pressure or anything. If you’re looking for more travel and food inspo, follow my adventures on Instagram (@meaghanmurray). A million thank yous to Air Canada for collaborating with me on this trip to Hong Kong! You can read all about my flight with Air Canada here. Or check out the Air Canada website if you want to learn more about flying Premium Economy. Or if you’re sold, here’s the link to book now. All opinions and images are my own.